With an eye for detail and an expert touch, UCM Services Newton provides excellent care for homes and businesses in Newton and the Greater Boston area. Our range of professional cleaning services is designed to meet your needs and is fairly priced to fit your budget. Our primary focus is our customers, because cleaning services are really about you and what you want from your working or living environment. When you let a stranger into your home or business, you deserve to know that he will treat your property with the utmost care and respect. That's why our cleaning technicians are not only experienced, they are also licensed and insured to give you complete peace of mind. UCM Services Newton has a long-standing commitment to providing the best in green cleaning to Middlesex County residents. Today's ecological cleaning solutions are more effective than ever and completely biodegradable to leave your home free from harsh chemical residue. Our range of services is also designed to remove harmful contaminants, like mold and bacteria, as well as allergens that can trigger asthma attacks and allergic reactions. We use professional cleaning equipment for the best results in the industry. Steam cleaning uses the cleaning punch of super hot water to remove dust, dirt, and allergens, along with stains, leaving your carpets cushiony, clean, and smelling fresh. Want to keep them clean longer? 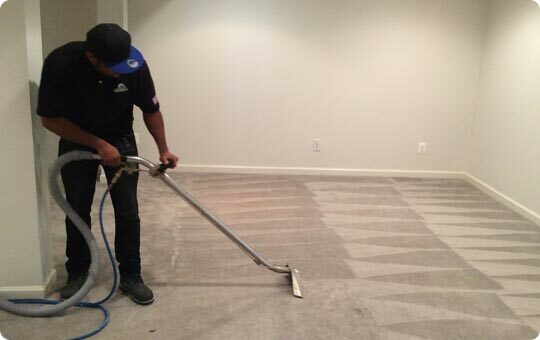 We can also apply carpet protection to make vacuuming more effective and protect your carpet from staining. Whether your rug is commercially manufactured or painstakingly handwoven, our facility in-plant cleaning provides complete rug washing for area rugs, Oriental rugs, Persian rugs, antique rugs, and more! We'll use our professional rug cleaning equipment to give your rug the best care, from dusting and dry soil removal, to washing, to drying. If your rug is delicate, we also perform rug dry cleaning. Take care of your upholstered furniture and it will last for years. We clean all kinds of upholstery fabric, paying particular attention to stains, especially on dining room chairs, sofas and recliners. Professional leather/suede cleaning and conditioning is also available. Our experts can help you decide if you want to clean your air ducts. Air duct cleaning may result in greater HVAC system efficiency and better indoor air for your home. Have you checked your dryer vent recently? Accumulated dryer lint can restrict air flow and start a fire in your home and is more likely to accumulate in ducts that are long and bent or curved (not straight). Have your dryer vent cleaned today! Recovery from a flood is never easy, but UCM Services Newton can make it easier. Call our hotline right away to start the drying process fast. Delay can cause secondary damage to your belongings from mold and mildew growth. We will also work with your insurance company to ensure payment of benefits. Are your wood floors scratched, dull and lifeless? 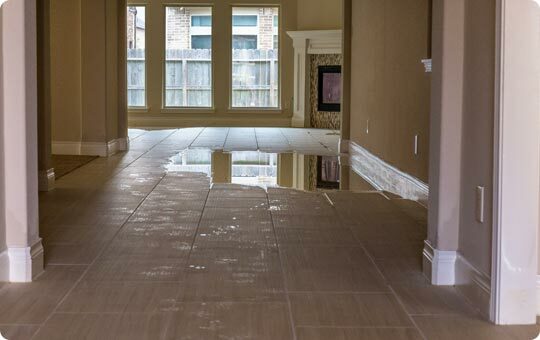 Restore the gleam to your hardwood floors with our hardwood floor refinishing service. Screen and recoat or a full sanding and refinishing available. Hardwood is long-lasting, and regular maintenance will keep it looking beautiful for a lifetime. Nothing is worse than dirty, discolored grout, and scrubbing it can be excruciatingly tedious. We have the equipment to make your tile floor look brand new again, and we can even reseal the tile to help it keep clean. UCM Services Newton is here to serve you. Call 617-564-4500 for your free estimate and to schedule an appointment.